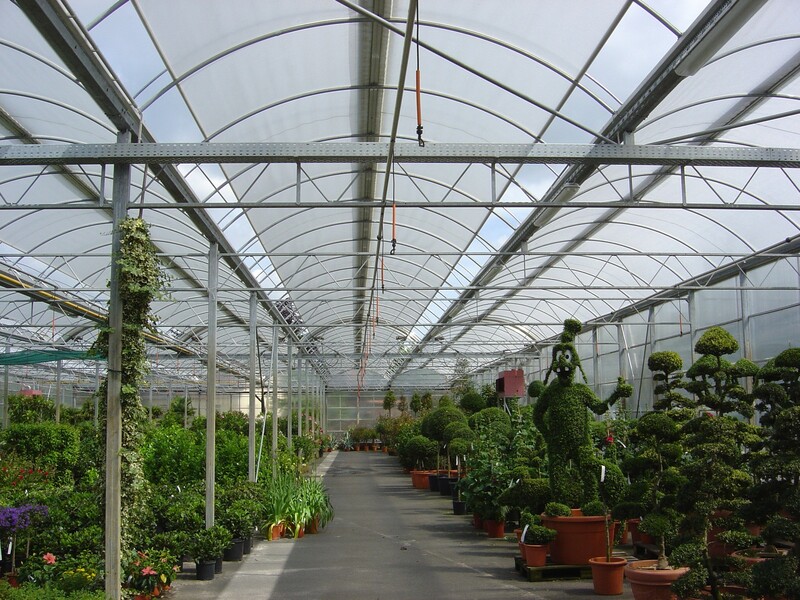 The Roll-Air greenhouse was developed by us and is in use all over the world. 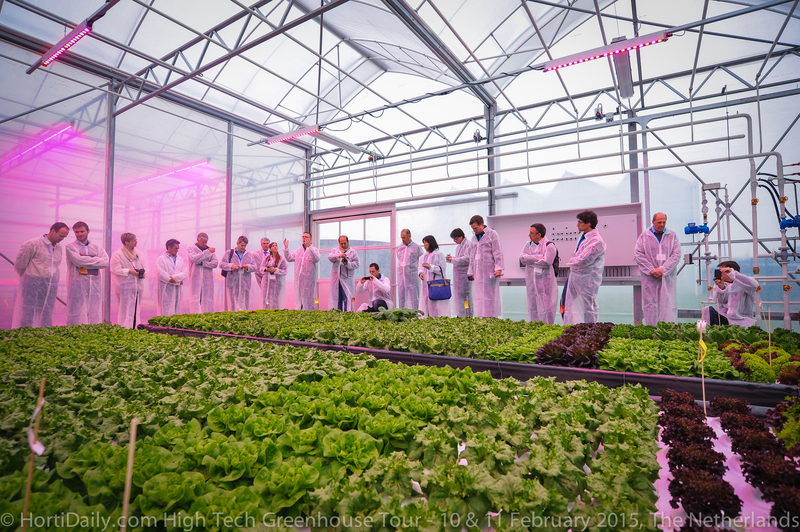 The revolutionary feature of this greenhouse is its fully opening roof. 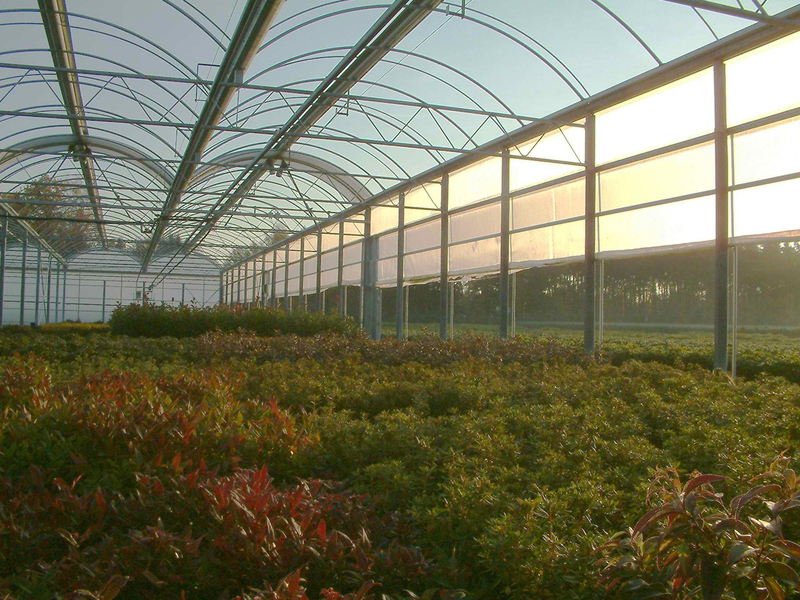 In a matter of seconds your crop can be indoors or outdoors, free of the effects of any shade. 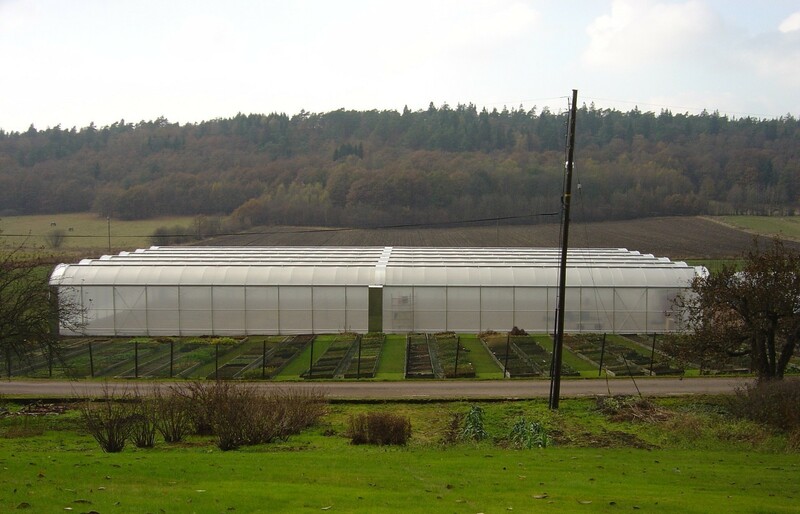 The Roll-Air greenhouse is an ideal solution because, in contrast to the standard Venlo cabriolet type greenhouse, it allows the grower to ventilate at all times, even under extreme weather conditions such as strong winds. 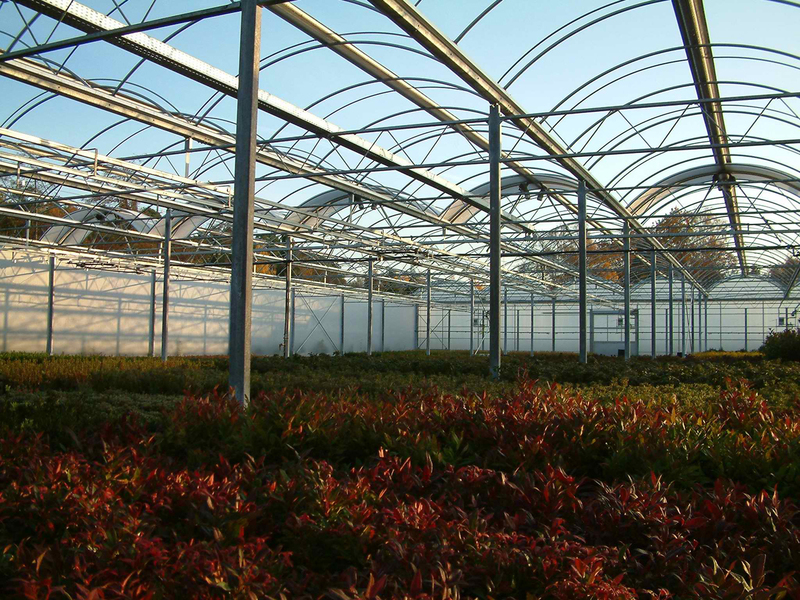 The greenhouse is very popular with the tree nursery sector for hardening off plants. 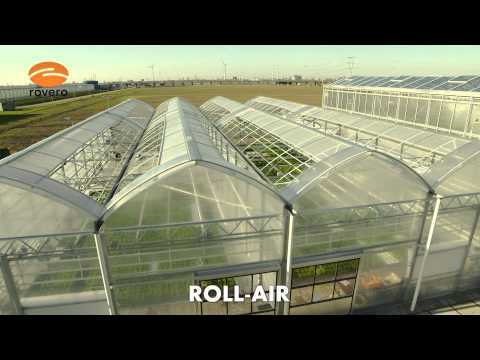 The Roll-Air is also ideal for growing cuttings and plants that need direct sunlight. 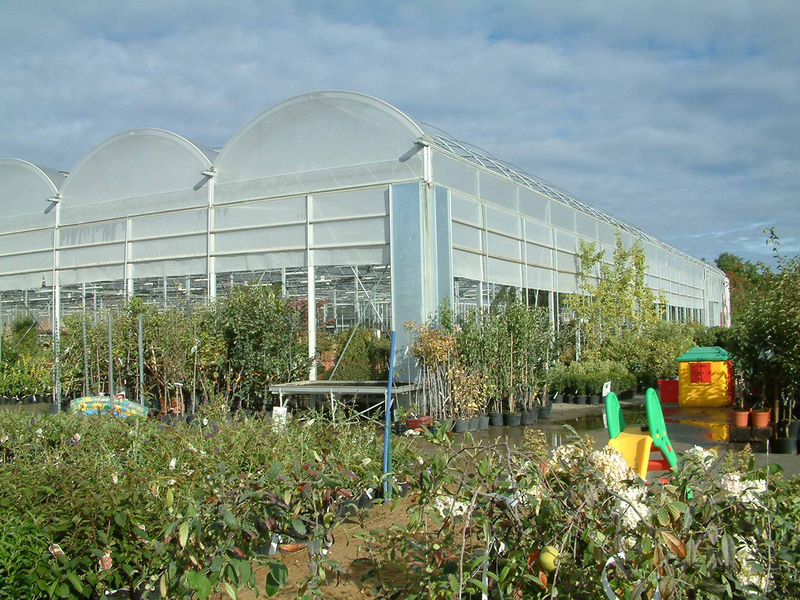 Garden centres are another target group. 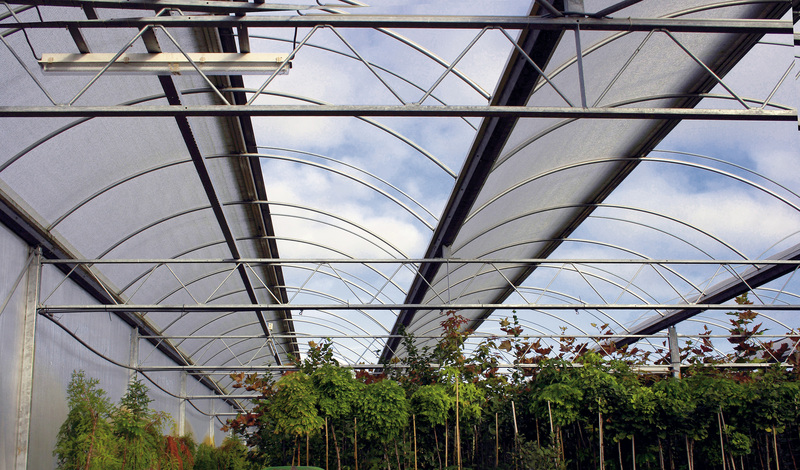 When the weather is warm the Roll-Air improves customer comfort with its easy to open roof. 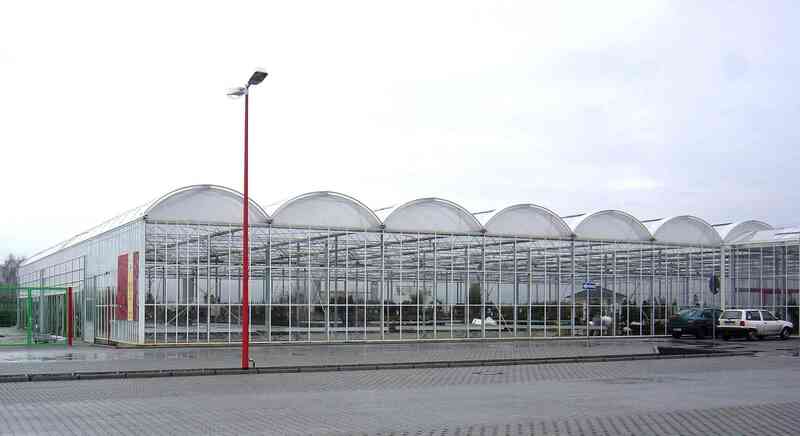 What about the structure ? 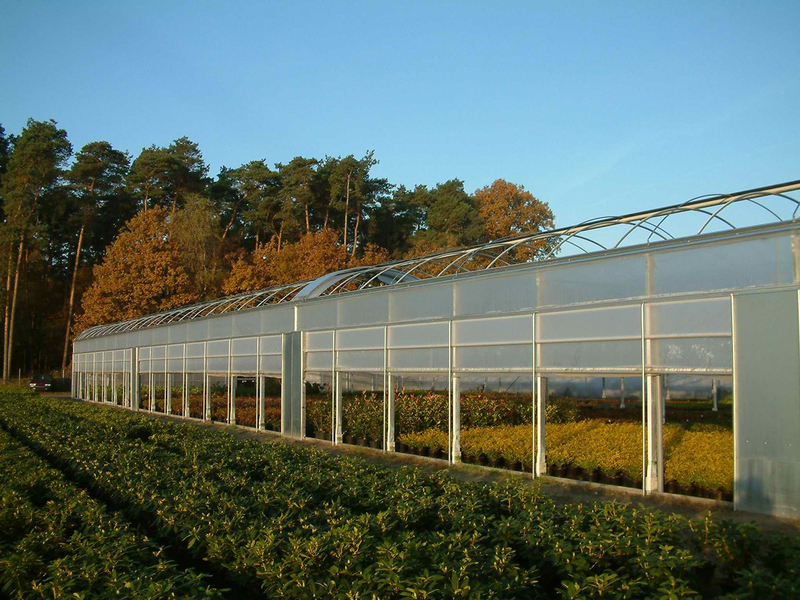 The Roll-Air is based on a standard greenhouse construction with integrated aluminium gutters. The unique Roll-Air motor ensures film is rolled up smoothly and the built-in coupling limiter shuts the motor down in case of emergencies. 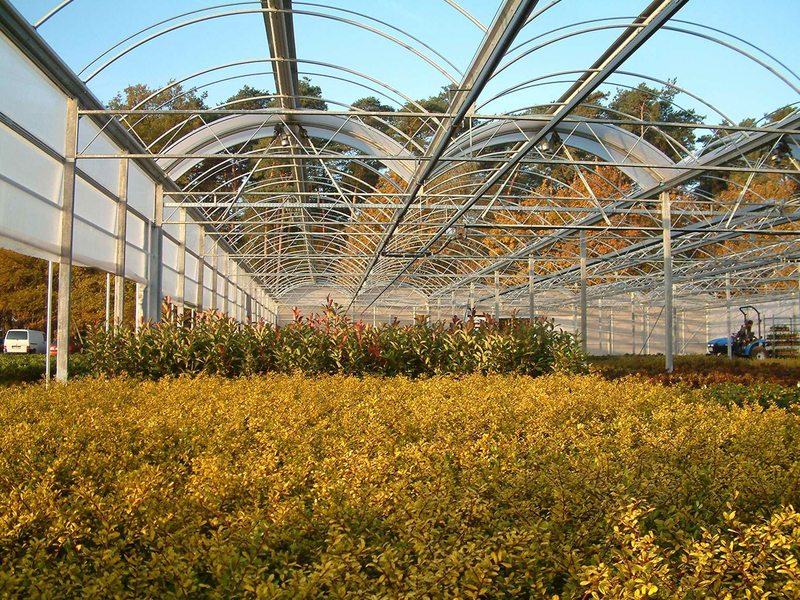 You can also choose between transparent or opaque film.